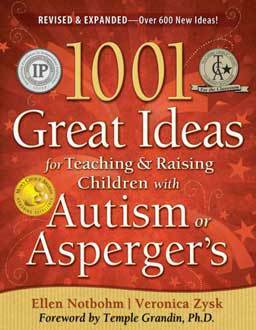 A treasured resource for parents and educators with over 1,800 ideas: tips, advice and strategies to help your child or student experiencing Asperger’s Syndrome achieve success. 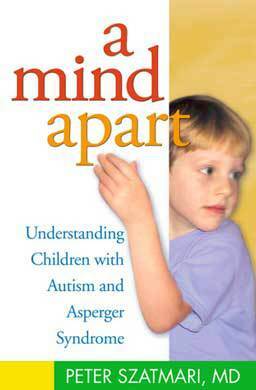 A Mind Apart: Understanding Children With Autism and Asperger Syndrome by Peter Szatmari, M.D. 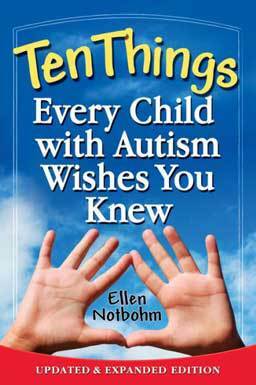 A book on understanding children with autism and Asperger Syndrome. When a parent understands their child’s unusual inner world and appreciates the unique strengths thinking different presents, they can relate to their child in a more meaningful way. A look at ten characteristics of children with autism. 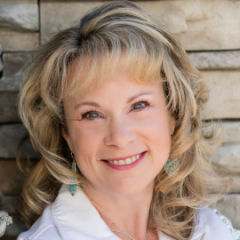 The author is a parent of children with autism and ADHD and also an author and contributor to publications around the world helping readers gain a deeper understanding of communication issues, skills in a social environment and the role adults play in guiding autistic children into meaningful lives. 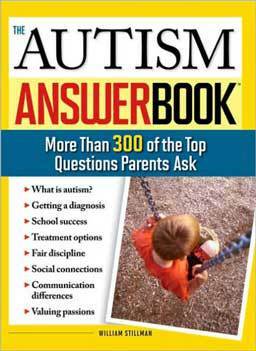 A straightforward answer book in an easy-to-read Q&A format on more than 300 of the top questions parents ask about Autism. 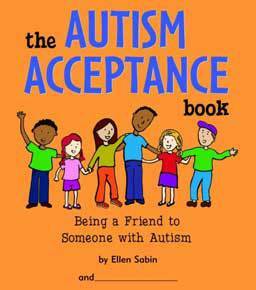 This book teaches children about autism and helps them imagine how those with autism feel. It can be used as an educational tool to help children learn to embrace the differences in people and treat them with respect, compassion and kindness. 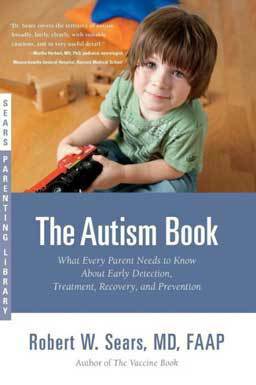 This book covers what every parent needs to know about early detection, treatment, recovery, and prevention of autism. 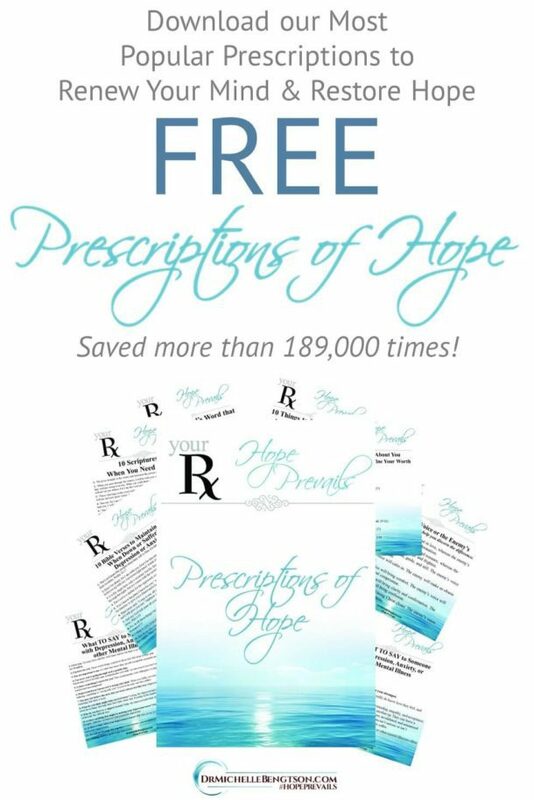 Includes an extensive resource section.